The King is back! Long live the King....it's time to shimmy those hips and curl that lip in this slick, sharp Elvis-style suit. 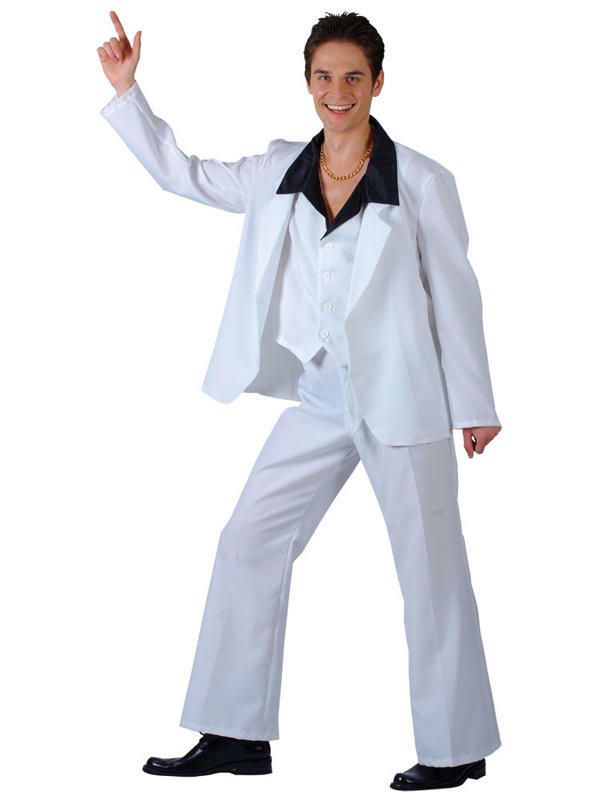 Costume includes jacket, waistcoat, shirt and trousers.